In modern life we come into contact with many different chemicals through the products we use, the food we eat and the air we breathe. Most of these chemicals cause no harm at the levels we are typically exposed to, but my research and other studies found that a particular group of common chemicals called Endocrine Disrupting Chemicals, known as EDCs, can affect sperm, egg and embryo quality and, therefore, a person’s chance of having a baby. They can also affect the potential the long-term health of the child. EDCs occur naturally in the environment and in the food we eat. However, since the Second World War, rapid industrialisation has seen the creation and use of thousands of new chemical compounds. These include artificial EDCs used in many common household items. Some of the most common kinds of EDCs you may have already heard of are BPA (Bisphenol A), phthalates and parabens. 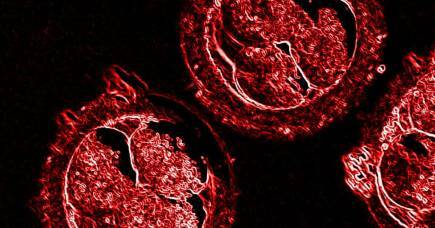 Around 95 per cent of us have EDCs in our bodies, but according to a growing number of research studies, people who struggle to conceive have higher levels of some EDCs. We also know that higher levels of some EDCs are associated with a decreased chance of becoming pregnant among couples who use assisted reproductive technologies, like IVF. As we mark Fertility Week – a national public education campaign aimed at helping people improve their chances of becoming pregnant and having a healthy baby – it is important to understand what you can do to reduce your exposure to EDCs, especially if you are thinking about having a baby. For some time, we have been told it is important to wash fruit and vegetables because of the chemicals that may have been sprayed on them. EDCs are often present in these sprays, so washing fresh produce thoroughly can help reduce your consumption of some of these chemicals. 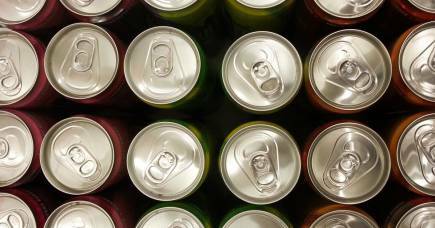 EDCs are also present in the material used to coat the inside of food cans, as well as in plastic food packaging. So, wherever possible, it is best to avoid processed or pre-packaged food. Also read the labels on all food products and avoid those with certain additives, preservatives and anti-bacterial agents. Oily fish, including salmon, tuna, sardines and fatty meats may also contain higher quantities of EDCs, particularly in the fatty part of the animals, depending of where these animals were caught or produced. Limiting how much and how often you eat these types of fish or meat is another way of reducing your intake of EDCs. Plastic takeaway containers, cling wrap and foil also contain EDCs that are absorbed into food when heated, especially if the food is fatty. So, it is very important not to heat food or put hot food in these soft plastic containers, or cover them with cling wrap or tin foil. Instead, heat your food in china or glass – and cover your dishes with a paper towel or plate instead. It is also important to keep in mind that plastic containers which are advertised as ‘BPA free’ may contain other EDCs such BPS (Bisphenol S), which can be just as harmful. EDC-containing plasticisers are used in the manufacturing of drinking water and soft drink plastic bottles. So instead, drink water or soft drinks from glass or hard plastic bottles, rather than soft ones, reducing your intake of these chemicals. 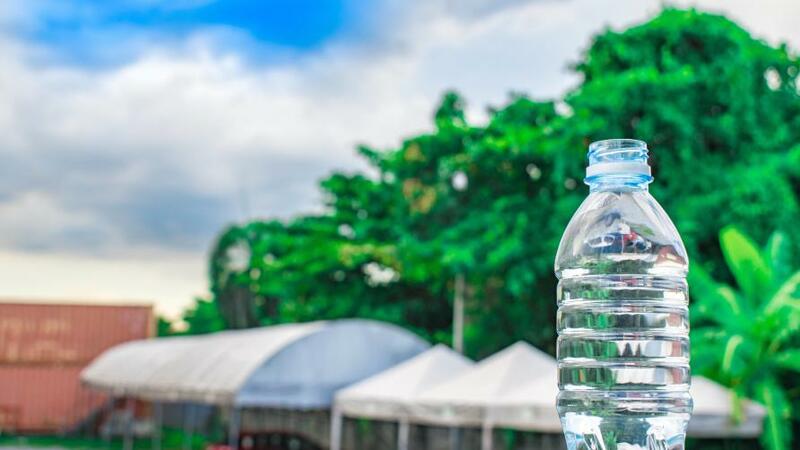 It’s also particularly important to avoid drinking from disposable water bottles which have been sitting in a hot environment, as the water will have absorbed significant levels of EDCs from the plastic. The shiny surface covering many sales receipts contains BPA, so avoid handling these receipts (especially with wet fingers), and throw out all those old copies in your wallet or at the bottom of your bag. Air fresheners, smoke, strong chemicals, bug sprays, heavily perfumed products, plastic smells and fumes, as well as particles released from house furnishings, all contain potentially harmful EDCs. Bottom line: if you can smell something then you are being exposed to it. The best approach is to air your home frequently to reduce your chance of breathing in chemical particles. 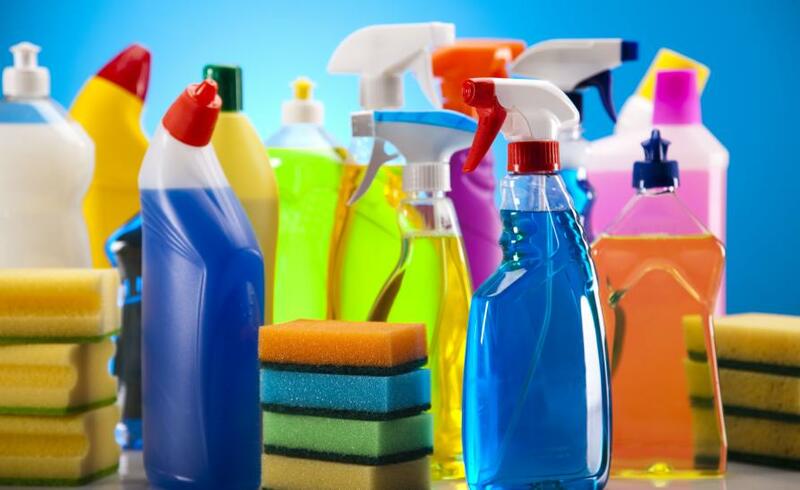 Many household products can contain EDCs, including detergents, hand sanitisers, cleaning agents, and carpet cleaners. These chemicals can also be found in glues, paints, and varnishes. As a result, consider reducing your exposure to EDCs by replacing strong household cleaning products with ‘green’ alternatives wherever they are available. There are now a wide range of ‘green’ cleaning products available in many supermarkets and shops. When working in the garden, consider avoiding harmful pesticides and herbicides and, if possible, choose ‘green’ gardening products. 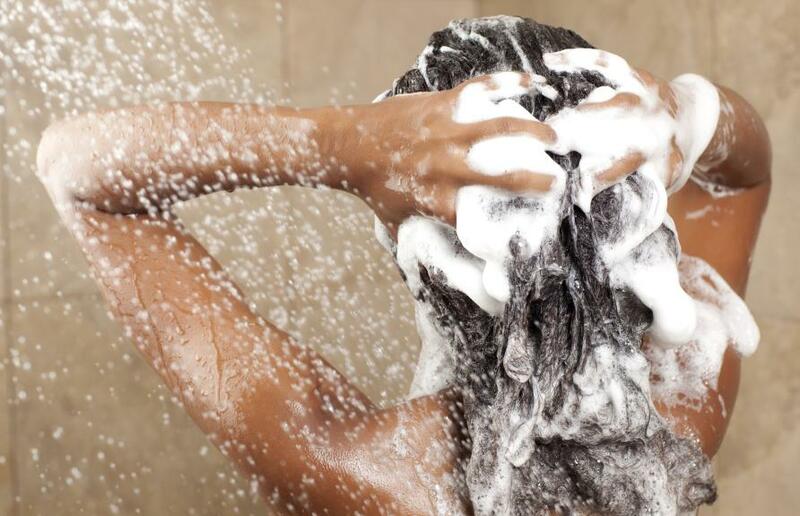 Personal care products like shampoos, conditioners, hair colourings, cosmetics and body washes can contain EDCs known as parabens. Choosing products free of parabens can help lower your intake of harmful chemicals. Personal care products without parabens have become increasing available on the supermarket shelves, with clear statements like ‘paraben free’ on the item, so consumers don’t have to spend time deciphering the long list of ingredients. Simple changes, like the ones here, can make a big difference in decreasing your daily exposure to EDCs. Knowing where harmful chemicals can be found and what you can do to avoid them is the first step towards improving your health and your chances of having a baby. The impact of chemicals in the home on men and women’s fertility is the subject of Fertility Week 2017, which runs between 15-21 October across Australia. To find out more, including simple factsheets on EDCs and many other factors that can affect fertility, visit www.yourfertility.org.au. A version of this article also appears on the Victorian Government’s Better Health Channel.